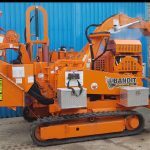 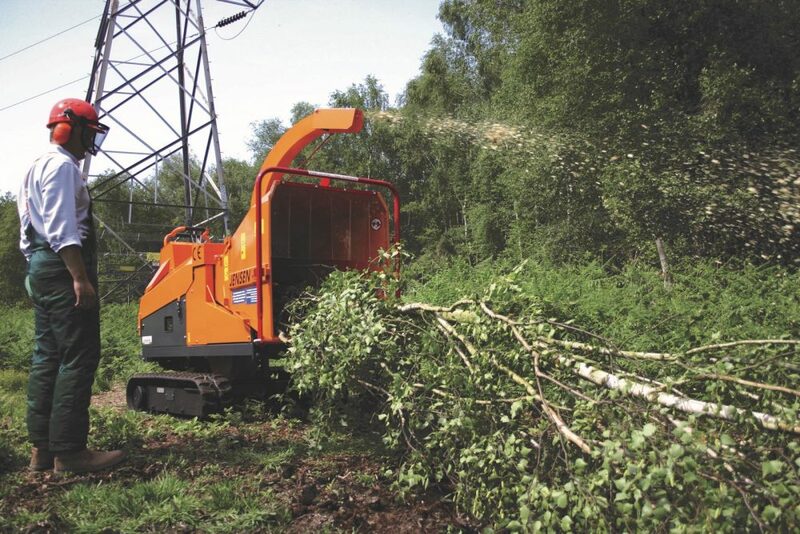 We provide the best quality professional tracked wood chipper hire at affordable rates. 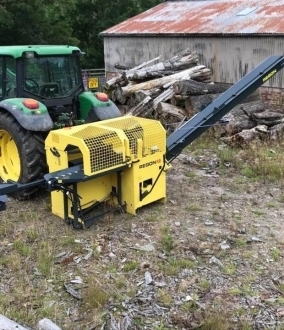 The Jensen A540 tracked wood chipper is a market leader. 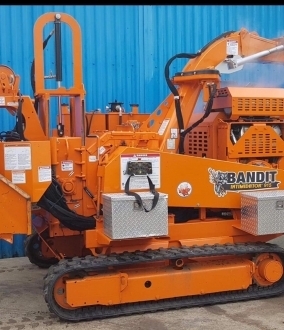 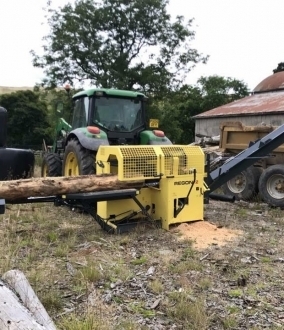 Its powerful and aggressive in feed makes wood chipping effortless. 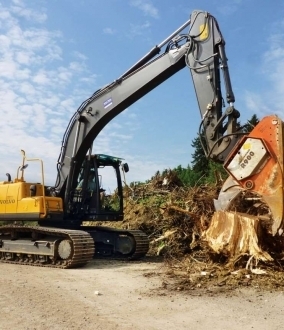 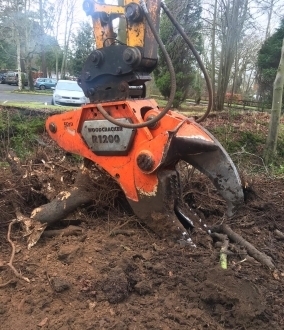 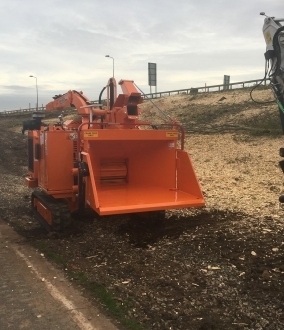 Our well maintained Jensen fleet is recognised as market leaders for being powerful, robust, user friendly machines capable of acting as a tree shredder or wood shredder in a variety of environments. 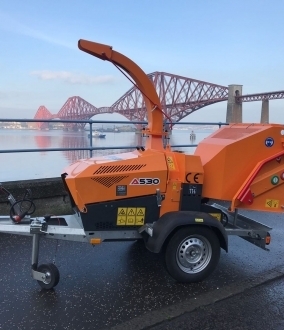 Call us on 01506 862 371 to find out more about our wood chippers for hire. 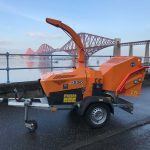 We offer daily rates as noted below but also offer weekly, monthly and long term hire as required.